This clean and ready to move in to unit has all new flooring and paint and perfect for anyone on the go, looking to downsize, or simply looking for a place to start. It has a nice balcony with views of the surrounding area and the complex has secure covered parking, elevators, and has additional storage lockers available for owner occupants. 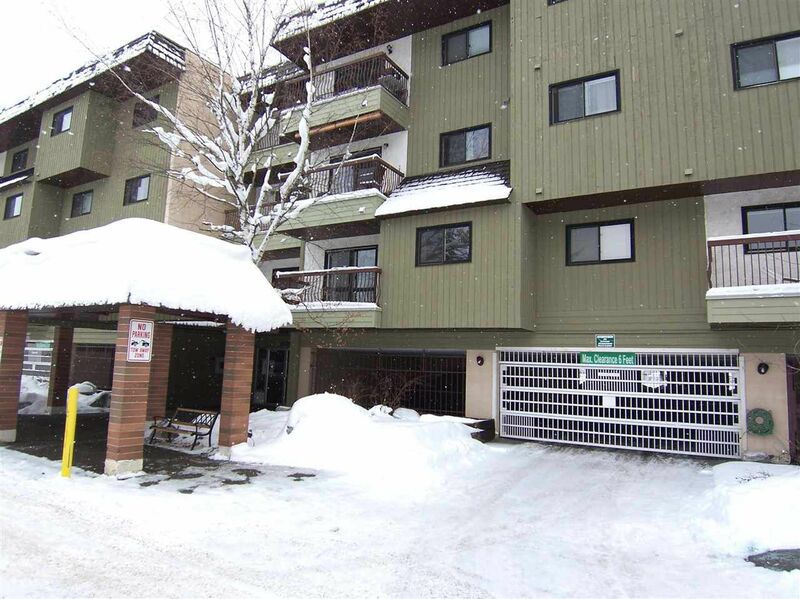 Strata fees are $239.00 and include heat, sewer, cable, management, garbage, and most importantly all snow clearing. The building has a new boiler system and is generally very well maintained so no surprises. No pets, rentals are allowed but limited to 10 units. All information subject to change and should be confirmed by buyer at time of purchase. Can be sold fully furnished.